Innovative Fitness is a rapidly growing commercial fitness equipment sales and facility design company located in the Atlanta metro area and we are seeking a highly energetic, driven, results oriented individual to join our expanding team. The Inside Sales Support Associate is a sales support position that provides an opportunity for those new to the industry to learn and develop the necessary skills to move into a full sales position. The ideal candidate will be an outgoing self-starter who is eager to learn and build relationships with new and existing clients along with providing creative input and new ideas. This is a tremendous opportunity for a motivated individual to contribute immediately to the success of an expanding organization and effectively position themselves for advancement in their career. To apply please email your resume and cover letter. Celebrating 19 years of Innovative Sales and Service with this great group of people. Our team is ready to Step Up! 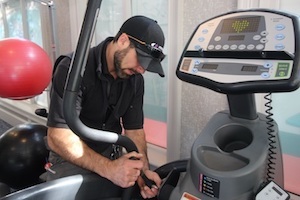 NOW HIRING EXPERIENCED FITNESS EQUIPMENT TECHNICIANS – Join our Team! Innovative Fitness is a rapidly growing commercial fitness equipment company located in Kennesaw and we are currently seeking a full-time experienced service technician to join our expanding team. Perform diagnostics, document visits, complete repairs and preventive maintenance visits. Maintain client relations through professional and courteous service with a commitment to identifying solutions, offering recommendations, and providing for the customer's needs. 2 years of experience servicing, repairing, and/or assembling fitness equipment. Must be able to lift over 40 lbs. regularly. Good communication and organizational skills with attention to detail. Valid driver's license. Must be able to provide 7-year MVR. Starting in 2019 (and for the first time since our limited edition Augie's Quest CS3000 units) we will be offering all of our commercial core equipment in both the traditional silver and now in BLACK! This new color scheme will include the AbCoaster CS3000, the AbCoaster CTL, the AbSolo, the Abs Bench X2, the Target Abs, and the Vertical Crunch. They also pair nicely with our new 5 & 10 lb weight sets. Now you can choose between Silver, or Black or a mixture of the two when creating a CoreZone. These new colors also pair well with the X3S Pro and the TireFlip 180™ for a seamless grouping of core and functional training pieces right next to each other. These colors are available to you starting right now. Call Innovative Fitness for current pricing and innovative design ideas at 770.218.9390 or Contact Us. Since 1981, TRUE has delivered many evolutionary changes. It is with great excitement that we have arrived at the precipice of yet another evolution. 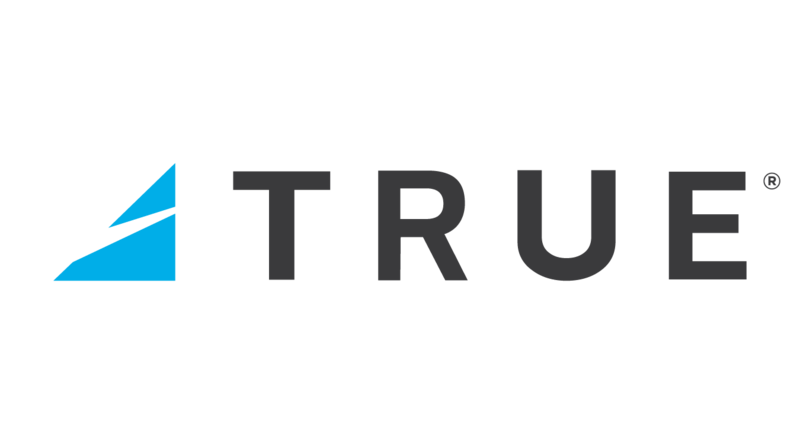 Effective today, February 7th, we will be introducing TRUE's new brand identity. The future of the TRUE brand begins now! Conrad, We are so proud to celebrate your 9 years of outstanding work with us! CONGRATULATIONS and thank you for all your hard work. 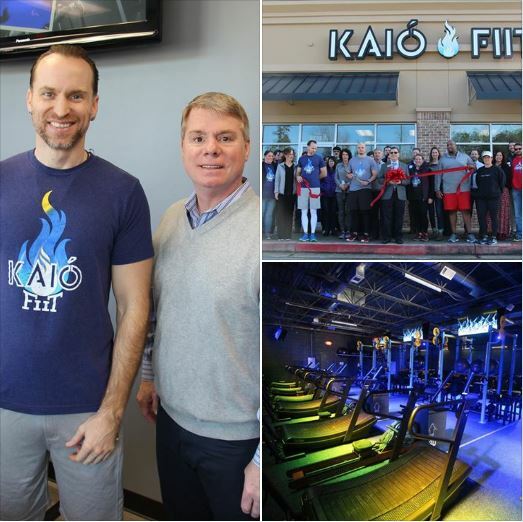 Celebrating the ribbon cutting at KAIO FIIT this morning in Canton, GA. They are the most motivating and results-driven club in North Georgia with an array of fitness opportunities such as Functional Intense Interval Training (FIIT), group classes, suspension training, and much more. Thank you for your kind words about Innovative Fitness, it is a pleasure doing business with you, and we wish you continued success.